RESERVE NOW Who is Andy Audate? Progression Conference Founder, Serial Entrepreneur, Speaker, Andy Audate Explains the Progression Conference in this event. In Los Angeles And Experience The Most Anticipated Seminar Of The Year Where SoCal's Top Multi-Millionaires Share Their Secrets With You. See What You Missed At 2018's Progression Conference. And, ultimately, accelerate your business growth through the untapped power of the "missing links." But, unlike other events or seminars you may have attended before... The Progression Conference is not just about sharing information and ideas. It's a fully interactive, immersive experience where you'll get guidance, coaching and feedback from myself and 8 figure business expert speakers. This means you'll walk away from our event and immediately and see real-time results from the strategies you receive for your business and personal growth strategies for your life and relationships. Only 200 Seats Available in this exclusive event. Reserve now to ensure a seat is available for you. Seats are limited. On the day of the event, you’ll join an elite group of high-achieving business growth experts in Los Angeles, California. You’ll get the cutting-edge strategies and step-by-step guidance on how to develop, launch, monetize and scale your business to make your vision REAL. Then, we’ll show you how to take your business and integrate it with proven system so you can instantly unlock floods of new revenue. You will also receive opportunities to receive mentorship with the speakers for your business and your life. Along with the "teaching", we'll also be getting our hands dirty in your business and life and your current situation in your life. drawing from our combined decades of experience with hundreds of millions of dollars generated to create bigger-than-ever breakthroughs in YOUR business and life. … but pack a bunch of passionate thriving entrepreneurs in a room together and it’s impossible to stop new ideas, solutions and opportunities from flourishing. Be apart of this community, and be apart of this one day event. Join us and RESERVE NOW! 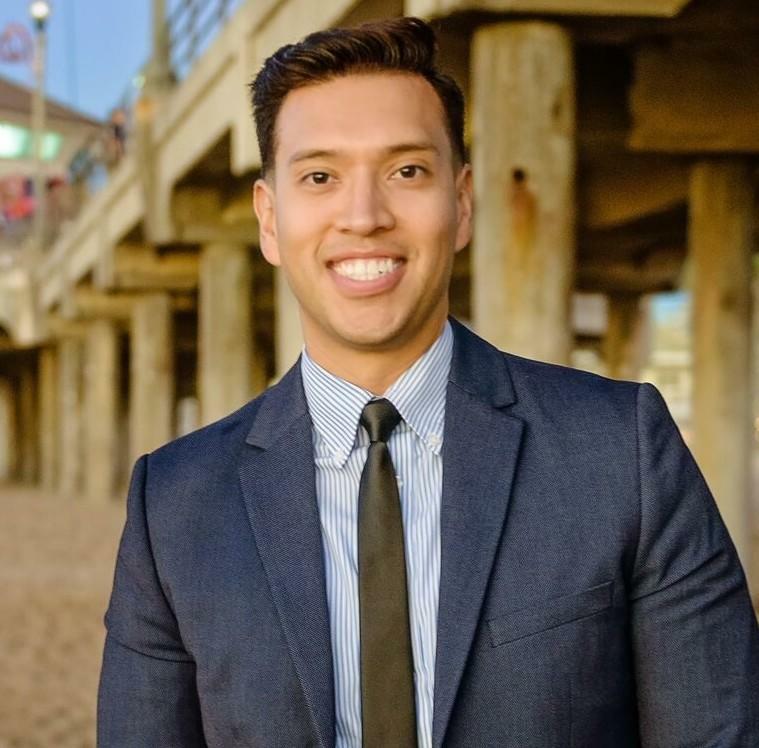 Edwin Arroyave, CEO and Founder of Skyline Security Management. Skyline is the largest authorized dealer of Brinks Home Security. Skyline continues to see double-digit growth, tripling the number of installs in just the last 7 years and expanding to 32 states. Inc. Magazine named it one of the 5000 fastest growing companies in 2015, 2016 and 2017. Skyline Security Management is a $47 Million Dollar Company. 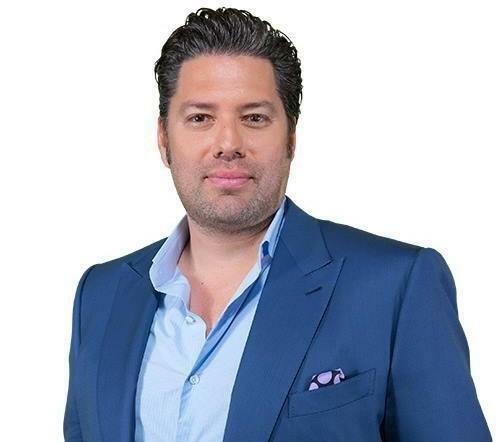 Armando Montelongo, Star of A&E's hit show "Flip this House," and star of the upcoming series "Flipping Nightmares," is credited with making house flipping "cool" . He starred in three seasons of "Flip This House" before expanding his real estate empire into a one hundred million dollar educational company. Because of his success, Armando was named by "Inc 500" magazine as the second-fastest growing Hispanic businessman in the United States. Ali Zamany, Founder & CEO of American Smart Home and Smart Home PRO. Both companies were self funded and started out of his garage, currently tracking 8 figure top-line revenues in only their second year. 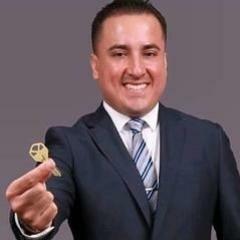 Ali has an extensive background in Direct Sales & Marketing spanning over 15 years. 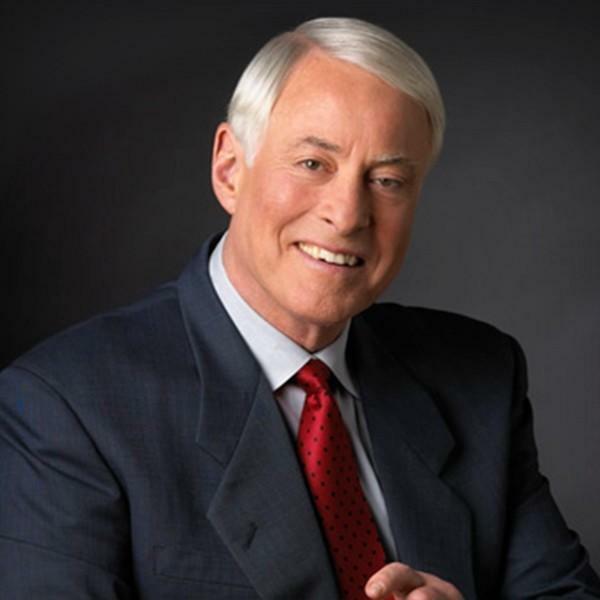 His organizations have sold over 1 Billion Dollars in sales. He’s trained, developed and mentored thousands of sales professionals and leaders, while having personally developed over 30+ Millionaires. Sam Bakhtiar is a doctor, CEO, author, world-class bodybuilder, and multi-millionaire entrepreneur. He runs a fitness franchising business, The Camp Transformation Center, with 110 locations and two different supplement and nutrition companies. 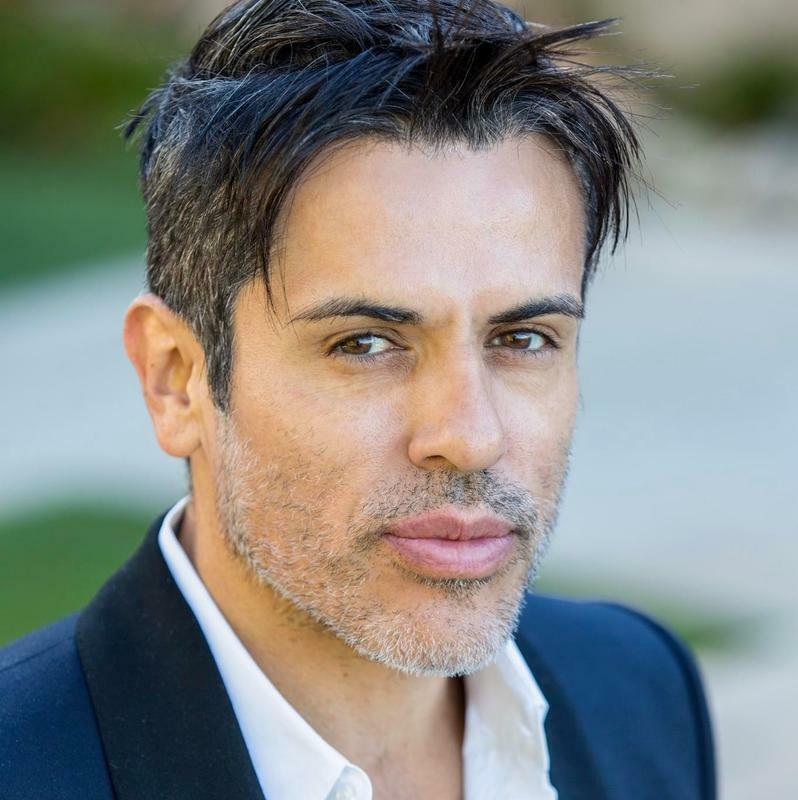 With a Bachelor’s degree from Pennsylvania State University in sports science and life science and a doctorate from Los Angeles College of Chiropractic, Dr. Bakhtiar has helped over 100,000 people transform physically and mentally. 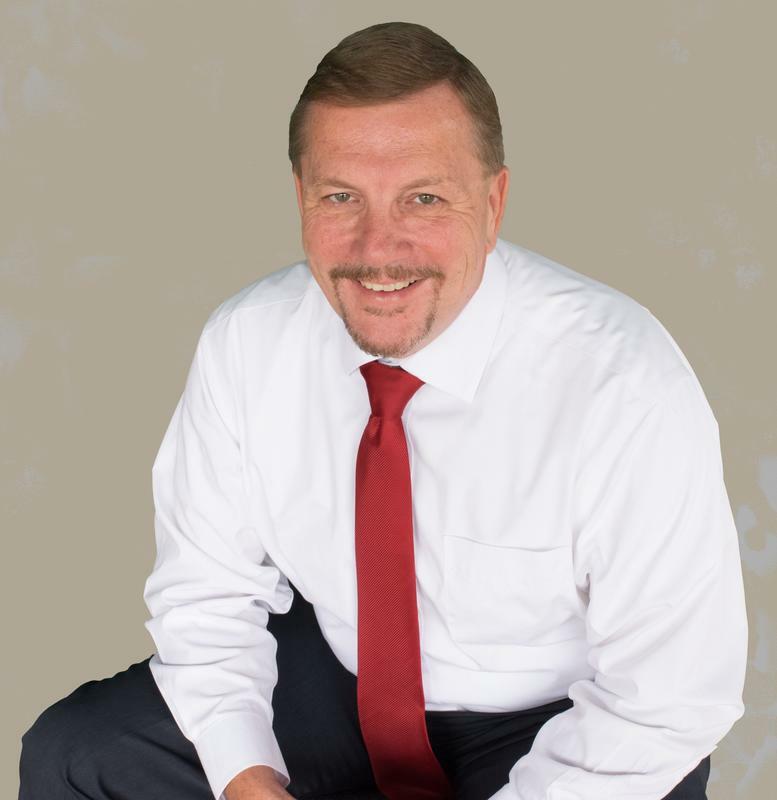 Fredy Catota is the Vice President of Sales of a 8-figure company. He started in the industry in 2006 and in his first year he became one of the top sales reps., by his second year he managed a successful office in New Jersey and also became the top rep of the company. Under his leadership he has generated over a $29,430,000 and recruited 183+ people in his company. 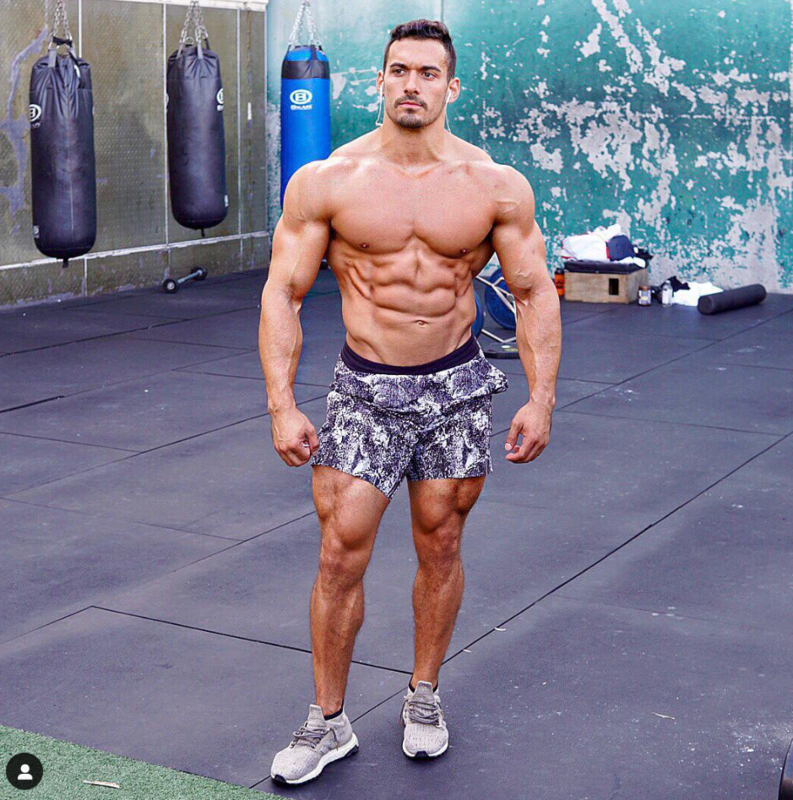 Brian DeCosta is an online fitness transformation coach and digital entrepreneur who grew his fitness coaching business from $0 to a several 6-figures by himself in less than 1 year at age 26. Brian’s coaching programs have helped 1000+ people across the globe transform their bodies and minds. While running the thriving fitness coaching business, Brian also mentors current and aspiring online fitness coaches on how to explode their impact and income. 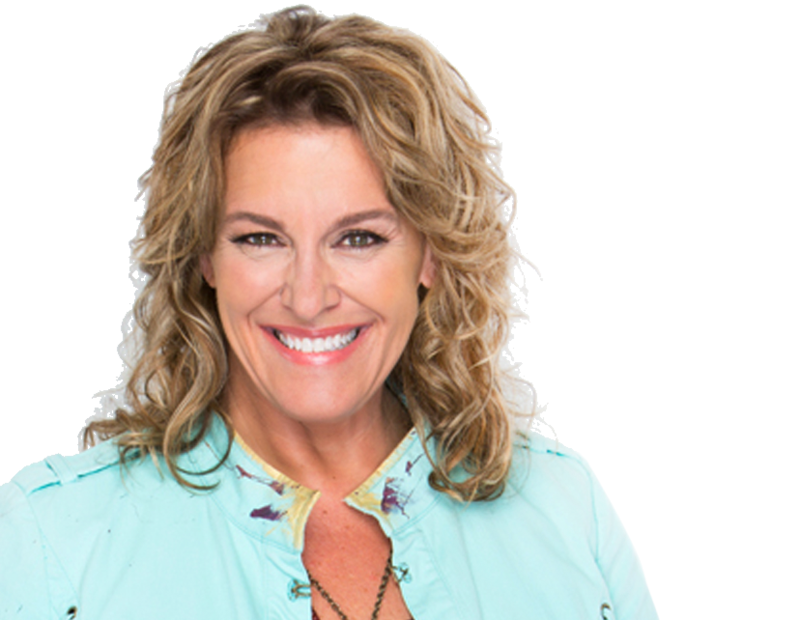 The CEO and Founder of Live Out Loud, Inc. – a multinational organization — Loral shares her best advice without hesitation or apology. What sets her apart from other wealth experts is her innate ability to hone in on the skills and talents of everyday people to inspire them to generate wealth. Transformational coach, motivational speaker, Author, Founder of URAWARRIOR.COM and two time breast cancer survivor. Bershan has dedicated her life to helping others discover their inner warrior during life’s most difficult journeys. Diagnosed with breast cancer in 2007, and it returning stage 4 in 2009, Bershan beat the odds with stage four breast cancer and Bershan is now seven years cancer free. You hang up after a short 13 minute 47 second phone call, and look down at your Brand New, 6.1-inch, White, 64GB iPhone XR with True Tone Display that you received for FREE just because you decided to reserve below. You just dominated that phone call. You just got paid an additional $5,000 from a client. And they even thanked you for it. It's only been a day since the Progression Conference, and you are absolutely killing it. You took what you've learned from 24 hours before and took massive action, just like the speakers taught you to. 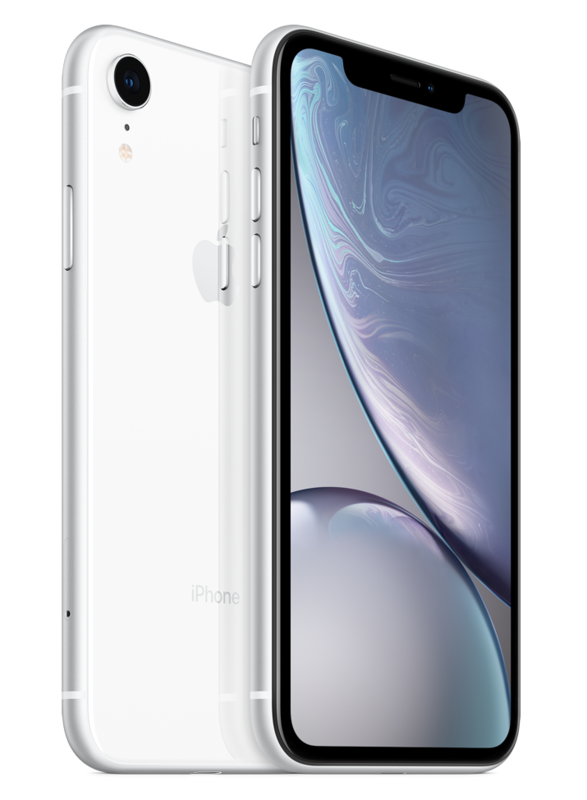 When You Click the Orange Button, and submit the info you want our representative to call, you'll be entered into a raffle to win a FREE, Brand New, 6.1-inch, White, 64GB iPhoneXR with True Tone Display whether you come to the event or not. Now that's abundance. Click the Orange Button Now. I've been blessed enough to share the stage and be acquainted with legends like Les Brown, Loral Langemeier, Tony Robbins, Grant Cardone, as well as dozens of other successful business owners, entrepreneurs and marketers. 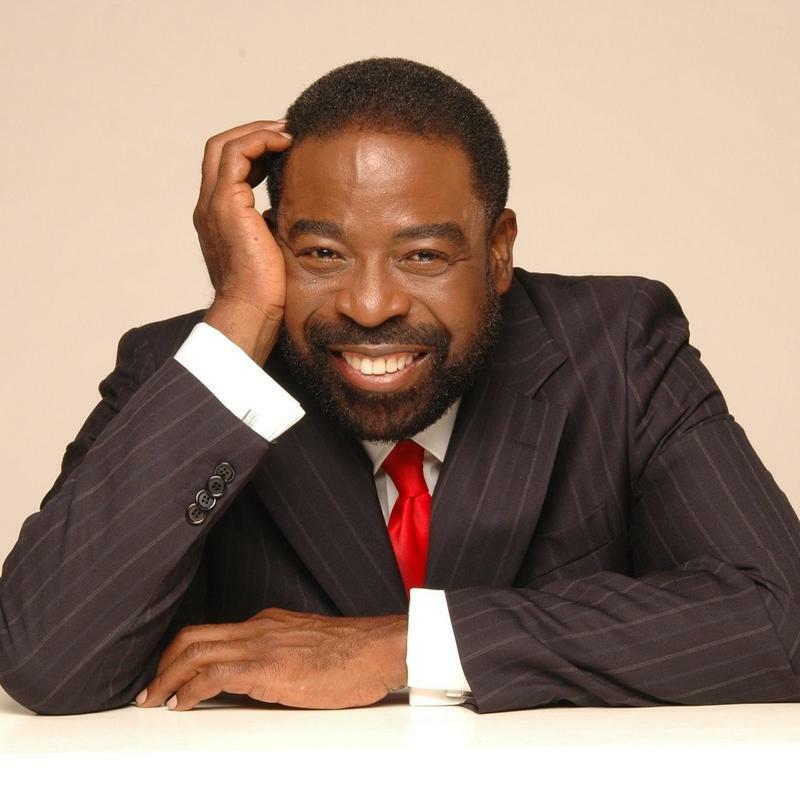 With more and more competitors entering the marketplace every day, it is no longer enough to just have a great product or service, so people like Les Brown, Loral Langemeier, Tony Robbins, Grant Cardone consult with me on marketing their services and products. With hundreds... even thousands... of businesses screaming for your potential customer's attention, you cannot rely on the same worn-out strategies that used to work. I am a published author, I wrote the internationally acknowledged book, No More Average. 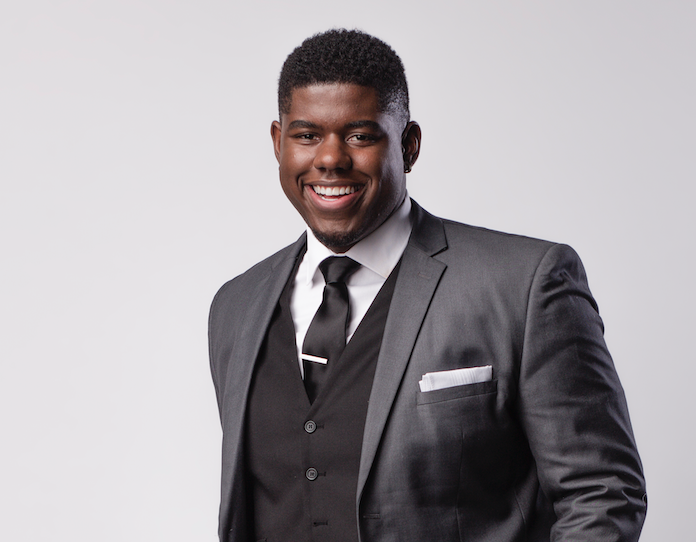 I am considered a millennial motivational speaker because I tend to inspire people when I speak, and I am a serial entrepreneur, I own multiple companies by the age of now 24 years old. Over the years I've been widely recognized as an eminent speaker with a delivery that is high energy and human potential stimulating. I was raised in a city of impoverishment and I'm a college dropout with little formal education. So with that being said I took a path of entrepreneurship, forcing a course of endless self-education that has amounted to my successes. The path of entrepreneurship has not only allowed me to change my circumstances but it has allowed me to share how I've been able to create a life of freedom and growth with the people I am around. I recall going to a seminar years ago and one of the speakers said "Proximity is Power," meaning the closer you are to people in the position you want to be, the more their knowledge, experience and ways of being will rub onto me subconsciously; so I committed to attending as many seminars as possible and that did nothing but help me grow my income and grow my income and most importantly grow my network. "I highly recommend anything Andy and his team, whatever they touch, you will learn a ton of valuable information"
This isn’t the first time you’ve felt stuck, uncertain, and unable to make a decision, is it? If you’re nodding in agreement right now, chances are good you NEED this in your life. But being in the right room, surrounded by the right people can make a difference in your life like literally nothing else can. So why stay stuck? Why sit on the fence? When you’ve got an opportunity that could propel you light years forward, why delay? You can and should GO FOR IT. Reserve your spot, show up, and make the most out of your time there. With a crowd of entrepreneurs and influencers like we’ll have at Progression Conference, when it comes to what’s possible for you? Now, obviously there are no guarantees in life. Next YEAR? Do you really want to spend another year of your life feeling stuck and unfulfilled?! Let’s take that next step - together. I will personally write you a check refunding your investment 100% at the end of the event day. This means you know with total certainty that The Progression Conference will be everything promised in this letter... or you pay nothing. Tickets range in investments. Click "Register Now" to register for the most available ticket. Can I video or audio record the event? We do not provide any transportation from the airport to the hotel. We recommend using a taxi service, Uber, or Lyft. 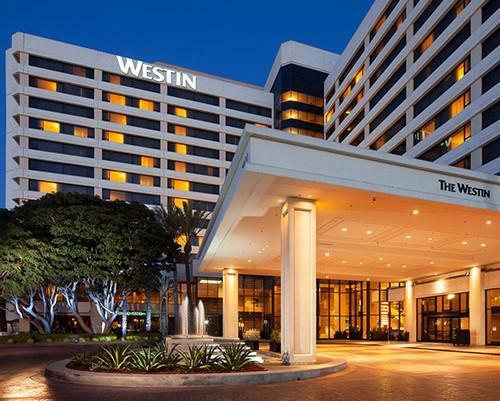 Hotel rooms are discounted, contact shannon.montoya@westinhotels.com to book your room. I have a special dietary requirement, can I bring food? If you have special dietary requirements, you will be able to bring your food into the seminar. Please bring your doctor’s note/ documentation stating your dietary restrictions to present to security. You will receive your ticket and instructions via email after purchase. Yes, as long as they buy a ticket. Each person who attends will need to have a ticket. Can I Be an Affiliate For This Event and Other Andy Audate Products?